If you want to lower your mobile phone bill, Ting may be able to help you with one of its flexible and affordable billing plans. Ting claims you can cut your mobile phone bill in half by paying only for the talk, text, and data you use. As a mobile virtual network operator, Ting leases cellular coverage and data bandwidth from its partners, Sprint and T-mobile, so you are covered nationwide from coast to coast. And unlike some of the Big Four providers, AT&T, Verizon, Sprint & T-Mobile, who lock you into long term commitments, Ting won’t tie you into a contract so you can try it risk-free. But is it worth switching to Ting mobile? Ting claims it can cut your mobile phone bill in half and the average amount paid by Ting users backs up that claim. The average Ting bill is just $23 per phone, per month. Unlike the Big Four who usually lock you into a fixed monthly contract, Ting rates vary month to month based on usage. For example, you might use your phone more in May than in April, in which case your April bill would be lower than your May bill. Instead of paying for talk, text, and data that you don’t use – like you would with a regular billing plan – you only pay for what you do use with Ting. Your minutes, messages, and data used can be viewed at a glance, and Ting shows you how much the amount adds up to based on the payment package you select. For example, you could see that after spending 80 minutes on the phone, exchanging 950 text messages, and using 450MB of data that your usage adds up to $18. If you are worried about unnecessarily using data, you can turn off notifications to send and receive picture and video messages. 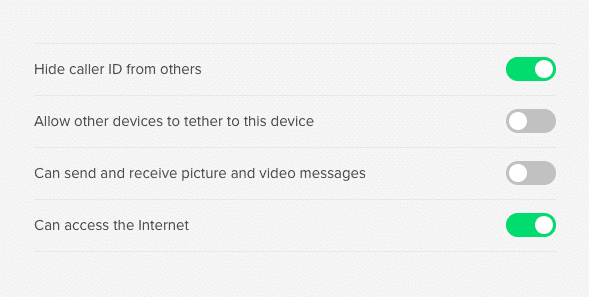 And to avoid hitting threshold limits, you can set up notification alerts that inform you when usage limits are hit. For example, when you exceed 500 minutes of talk time or 1GB of data usage, you can receive an alert to notify you. If you think Ting might save you money but you are worried about whether your phone is compatible, the good news is most devices work with Ting. On the other hand, if you don’t already own a phone, you can buy a mobile phone directly from Ting. Or if you do own a phone that is unlocked and compatible with Ting, you will only need a SIM card, which is also sold by Ting, to get started. 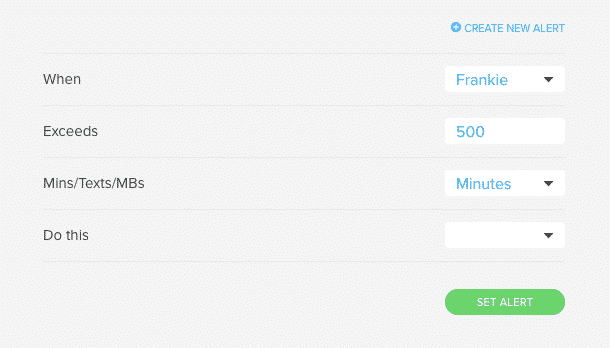 Ting rates are based on usage, so you don’t necessarily pay a fixed amount monthly. Depending on the number of people in your household and lines you need, as well as the number of minutes, text messages, and data usage required, you can calculate how much Ting will likely cost you. The average Ting account uses about 200 minutes per month. Based on your own usage, you can estimate how many nationwide minutes you would need. Minutes No usage 100 500 1,000 2,100 more? The average Ting account uses about 300 texts per device per month. Text Messages No usage 100 1,000 2,000 4,800 more? The average Ting account uses about 0.65GB (650MB) of data per month. Data No usage 100MB 500MB 1GB 2GB more? Based on the average usage amounts for talk, text, and data, the monthly cost would be $36. How much can you expect to be charged? Let’s say you expect to use 400 minutes per month, you will pay $9 for Minutes. Now if you happen to use only 200 minutes, you will still be charged $9 because that usage amount is in the same rate category. So, $9 is charged when you use more than 100 minutes but not more than 500 minutes. If you use more minutes, say 600, than the 400 you expected, you will pay $18 because you exceeded the 500 Minutes allowance for the $9 category. Perhaps the best part of the Ting billing method is you are not locked into any contracts and neither are you charged any cancellation fees if you wish to switch later on. Plus, freebies are thrown in like voicemail, picture and video messaging, 3-way calling, hotspots, tethering, and call forwarding. You can even make international calls and texts to over 60 countries at no extra cost. For example, when you make calls outside the USA to Canada, China, India, Mexico, Puerto Rico, and United Kingdom among others, you pay regular minutes that are surcharge-free. 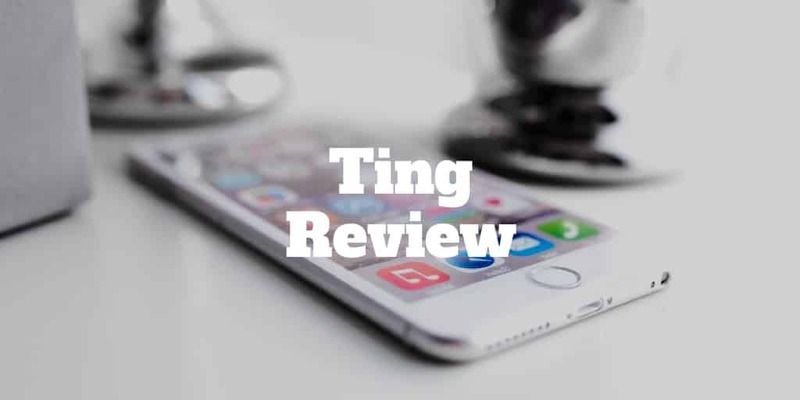 Whether you want to buy a Ting phone, check the compatibility of your own phone, calculate monthly savings, or buy a Ting SIM card, the best place to get started with Ting is directly on its website. Ting offers mobile service on two nationwide LTE networks. Ting GSM wireless service is provided on a nationwide 3G, HSPA, and LTE network from T-Mobile. The Ting CDMA wireless service is provided on the Nationwide Sprint network. Comparing Ting rates with the rates charged by prepaid phone providers, you can see Ting is competitive. When you switch from another carrier to Ting, you are probably already well used to a predictable billing cycle with a fixed monthly charge. But with Ting, your monthly charges may vary based on usage. That’s great when you don’t use a lot of minutes, messages, or data. However, during heavy usage months, you may end up paying more. To avoid a billing surprise, Ting has set up alerts to notify you when you are coming close to your limits. Regardless, you will need to get used to the new billing set up whereby you won’t necessarily be charged the same amount each month unless you use a similar amount of minutes, texts, and data each month. Something else you should double check on before getting started is the coverage area. 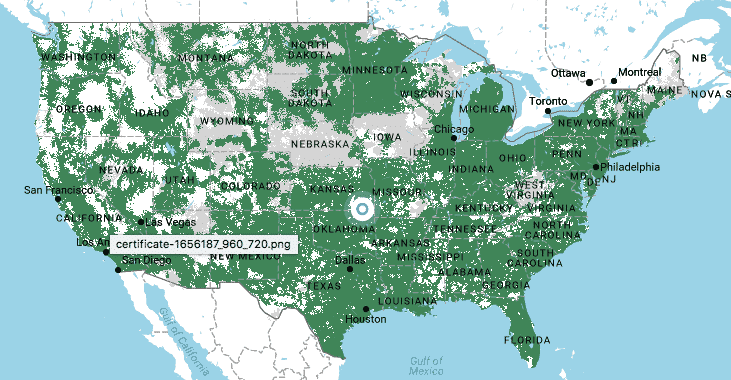 Because Ting relies on Sprint and T-Mobile for network coverage, you will run into network reliability issues in areas where Sprint and T-Mobile have poorer coverage. If you anticipate billing variability and coverage ahead of time, your satisfaction with Ting will probably be much higher. Ting is a mobile virtual network operator that relies on the Sprint and T-Mobile networks for coverage. 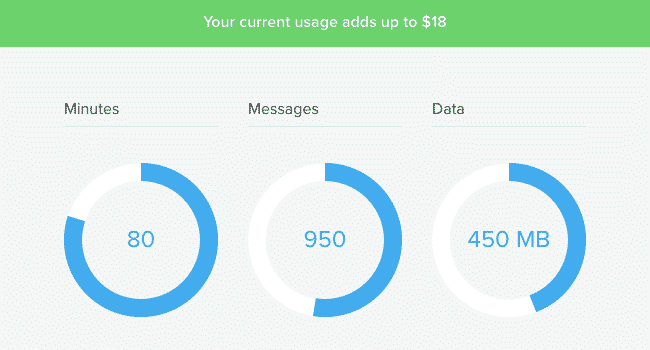 For as little as $6 per month plus usage, you can get started with Ting. It is a good fit for users who have fairly consistent and light usage of talk, text, and data each month. And for users who are worried about heavy usage intermittently, Ting is set up with an easy-to-use dashboard that lets you customize notification alerts. The bottom line is if you are looking to save money on your existing cell phone plan, Ting has many of the benefits of a large carrier combined with the low monthly costs of a mobile virtual network operator. Have you switched your cell phone plan to a mobile virtual network operator (MVNO) like Ting? What was your experience? We would love to hear your thoughts. >> Which Mattress Is Better: Sealy Vs Serta?